Our industry feels the impact of suicide more than any other. Every day in Australia eight people die by suicide and six of these will be men. Construction workers are twice as likely as people in other occupations to suicide. These are sobering statistics. The number of suicides reported to Incolink has spiked from one every six months two years ago, to around one every month over the past year. 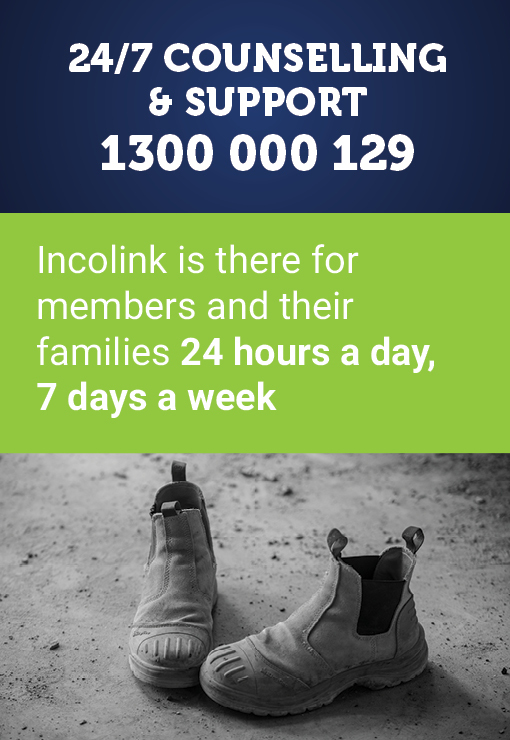 In response, Incolink recently launched the Bluehats Suicide Prevention Initiative which tackles the rising rate of suicide among construction workers by fostering a culture of talking about it. 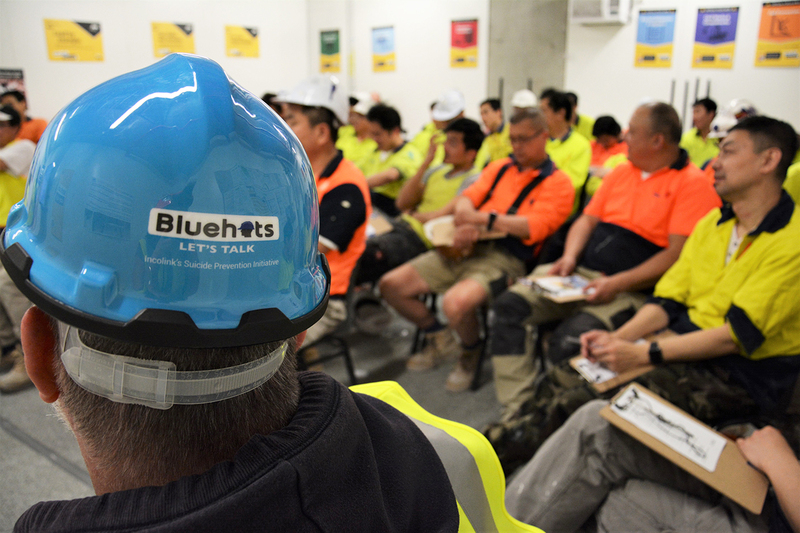 One-hour Bluehats General Awareness Sessions (GAS) are now underway at construction sites in Melbourne. By early 2019 around 800 workers from Multiplex, Mirvac and Kane will have attended a GAS session. Workers from the GAS sessions who are keen to become a Bluehat at their site are welcome to apply to do the one-day training course. for workers who are doing it tough. Learn more about Bluehats at incolink.org.au/bluehats or contact David Cronin on 03 9668 3067. Incolink employer members can register their site for Bluehats GAS training.